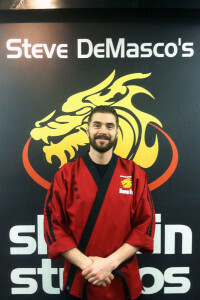 Steve DeMasco’s Shaolin Studios of Ridgefield is a family-friendly martial arts studio nestled in the heart of Ridgefield. 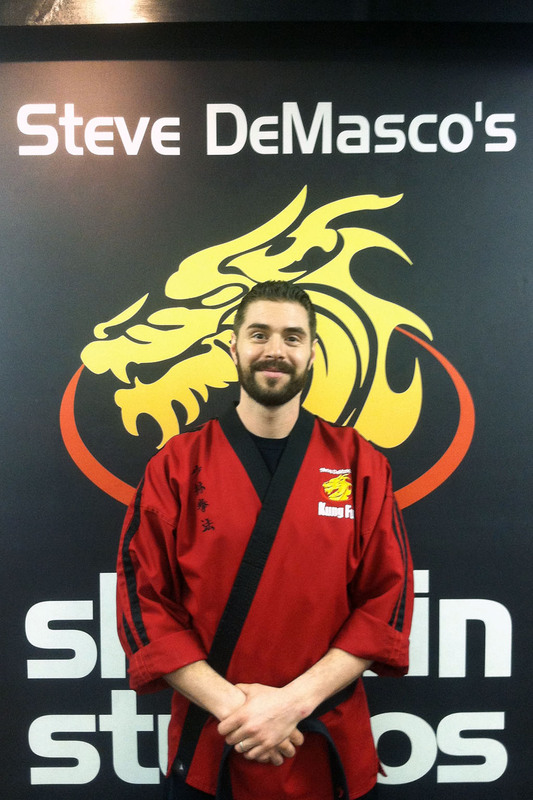 Known for its family friendly culture, fun and creative events, and caring staff, students from pre-K through their retirement years make their martial arts home with SDSS. 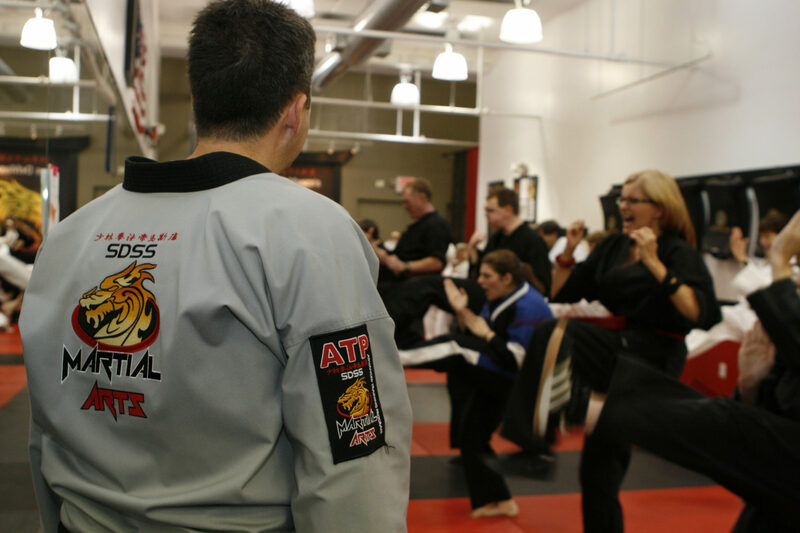 Whether you’re looking for self discipline and focus for your child, or fitness and self defense for you, the Kung Fu journey can change your life. 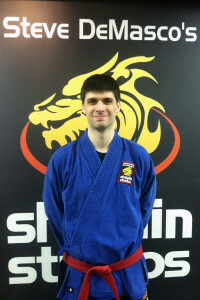 Use the form below to schedule your free lesson!